Spending hundreds – or even thousands – of fess for professional designers might be out of the question when it comes to decorating your home. 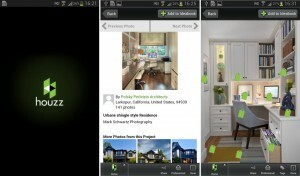 But then, interior design apps can be quite handy especially if you want to try your own creative hand in designing. On the other hand, you might think that these apps are terrible because they’re not really that perfect when translating the “art” that you have done to decorate a room. Though there are plenty of interior design tools, not all can be easy to handle and not everyone can say that all such apps are useful. Added to that, most of these apps are produced in America so by default, all measurements would be imperial. 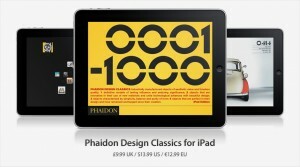 Without a chance for conversion, such an app would be useless even when used by professional designers. We can then say that when it comes to interior design apps, the best there is works on facts, lists, and home design inspirations. So if you’re up and ready, here are the 10 great interior design apps to ease your way towards renovating, designing, and decorating your home. 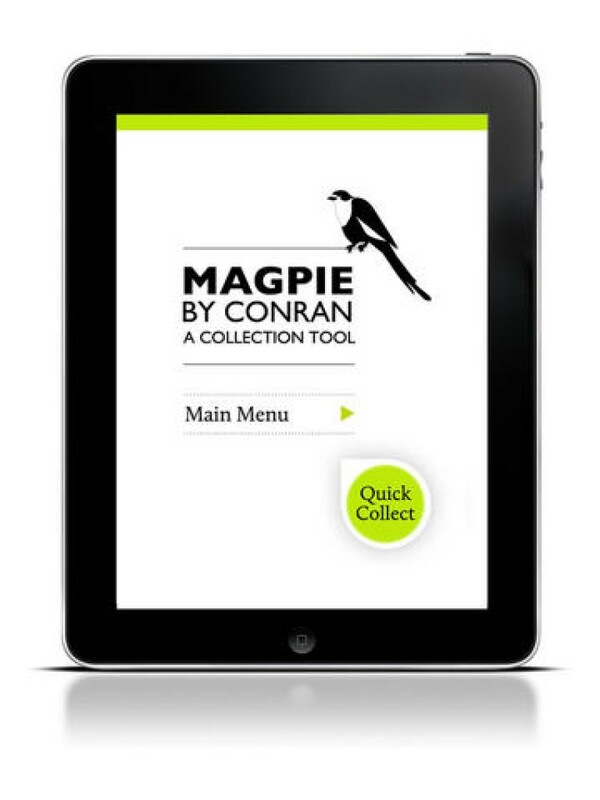 While it’s true that it’s easier to convey your creative ideas on a good, old-fashioned mood board, the Magpie by Conran can also be a good virtual mood board for you. With this app, you can take pictures and videos or simply make note of things that drive you into designing and print them out like carefully organized mood bards to start on your designing. With more than 120,000 professional pictures for room design inspiration, Houzz Interior Design Ideas is no wonder one of the most popular American design app. Whether you want to go classic, contemporary, or modern, you will never lack pictures to browse and make your time designing worthwhile. A separate app is offered specifically tailored for kids rooms, offering a free spirited and fun design helper. Appealing and easy to use, the iHandy Carpenter contains basic tools for your home renovating projects. 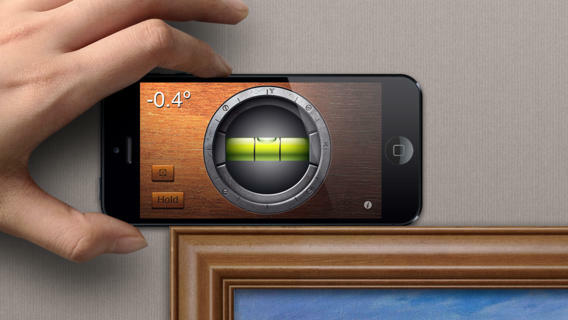 The app has the ruler, protractor, spirit level, surface level, and plumb bob. This can be very useful when you have no tools on you, and although it is in no shape or form a replacement for the physical counterparts, it can save you money when you consider how often you actually use these tools for small projects. With a subtitle of “sourcebook for the considered home”, Remodelista allows you to read daily news postings from the interiors world. Just imagine, if you are lacking enough design inspiration, textural throws and cool lampshades spotted from a bar in Berlin might be enough to tempt you. It also comes with a click-to-buy functionality so you have the chance to really have that those gorgeous blinds for your office. There is also a lite version of this app which comes for free. If you’re the type who rages over colors, Peppermint 2 might be the best app for you. 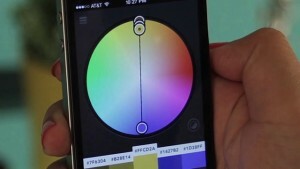 As a color palette app, it actually lets you play with color shades, combinations, and save color scheme ideas. A common problem for most is coming up with original color schemes without having any basic knowledge of color palette mixing. Peppermint’s color wheel system makes it easy to find harmonious selections that will pop in all the right ways. 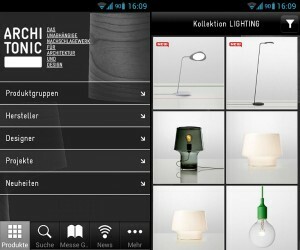 Targeted to be used by professional designers and architects, this app collects everything from garden furnishings, kitchen wares, to a wide variety of design portfolios of finished projects. The app also includes a number of designing guides for free like the Best Sofa & Armchair Design as well as Best Italian Design Brands. When you’re always considering of moving a lot of your furniture, fitting measurements always matter. If you don’t want to manually measure every piece of decoration inside your home against every wall and place, Photomeasures is the app for you. 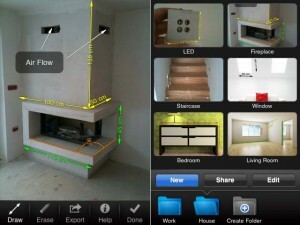 Just a take a snap, add measurements, and you can immediately have a save data of room measurements right on your phone. 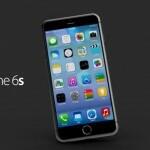 You can even send those pictures through emails for your designers to check if you have one. For some people, the amount of light in each room can be critical for comfort. Sun Seeker is an app that determines the amount of natural light or sunshine available in any room at any given time. Using your phone’s built-in GPS system, the app can tell which direction you are facing and is able to map up the path of potential rays. 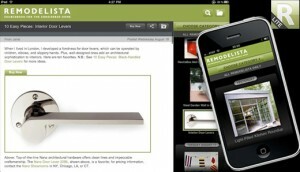 The app is quite useful too when you’re looking at a prospective home. The available Sun Seeker Lite comes for free while the augmented 3D version of the app costs £4.99. If you’re into classic design and you want cozy decoration all around your home, Phaidon Design Classic will not disappoint you. With an impressive collation of a thousand design classics over the last 200 years, you will find great featured items such as the Eero Saarinen and Dieter Rams to everyday, ordinary things like clothes peg and chopsticks.